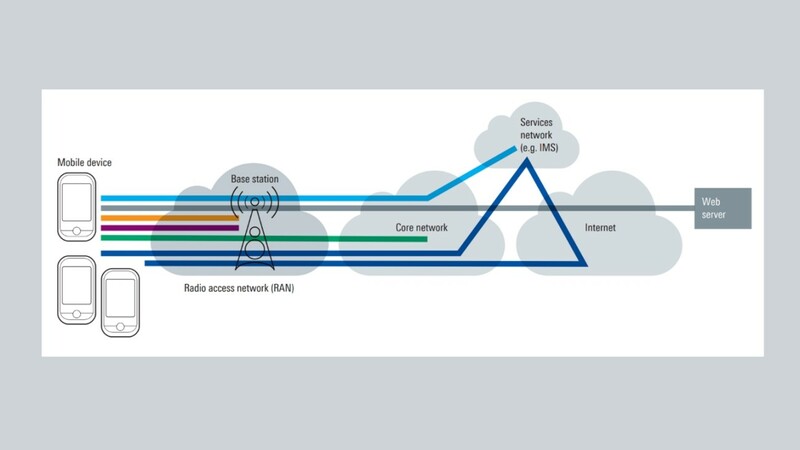 Are you interested in radio fundamentals for cellular networks? Download our white paper to explore the basic principles and examine the underlying technologies that lay the foundation for today’s and future cellular systems. Despite the increase in complexity of wireless standards and devices, cellular technologies have a set of common principles that form the basis behind the design of cellular systems.